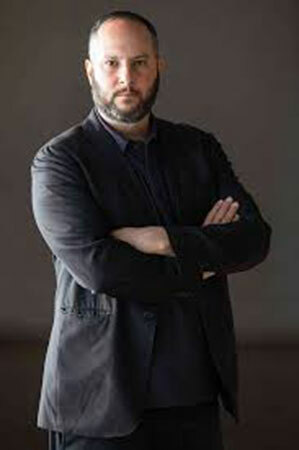 Starting on July, 2015, one of this generation’s most influential curators, Mexico’s Pablo León de la Barra, 44, will assume a new post as the Director of one of Rio de Janeiro’s most relevant cultural centers. Vasquez was selected from among more than 53 artists from 27 cities in Florida by the Chief Curator Trong Gia Nguyen. 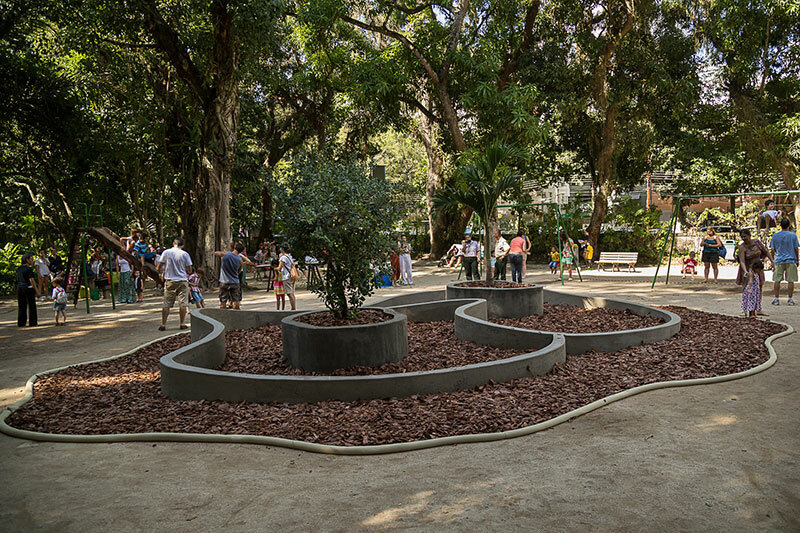 This artist from Rio de Janeiro is known for using materials that appeal to the senses of touch and smell as well as to spatial perception. 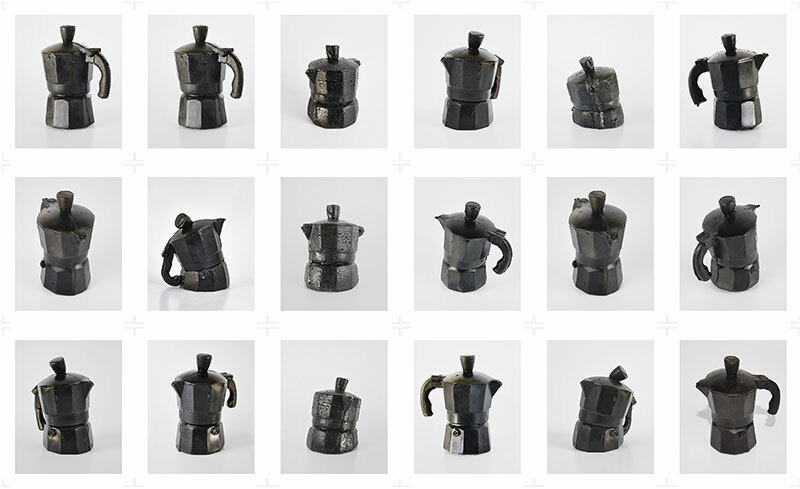 The exhibition La Donación León Ferrari opened on November 8th, featuring 72 drawings, several sculptures, installations, collages, musical instruments, and heliographs surveying decades of Ferrari’s work. 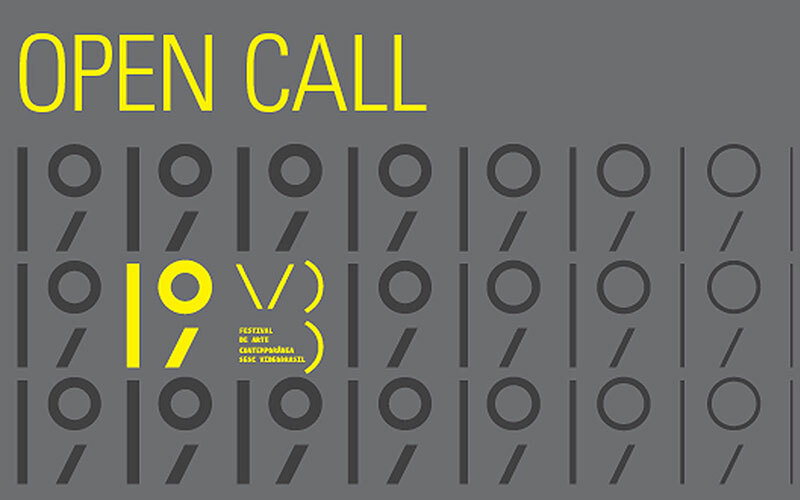 The call s intended to reinforce and expand collaboration between artists, peoples and cultures; promote debate about shared experiences. In 2011, Soledad Lorenzo announced the definitive closing of her gallery, which eventually took place in 2012. 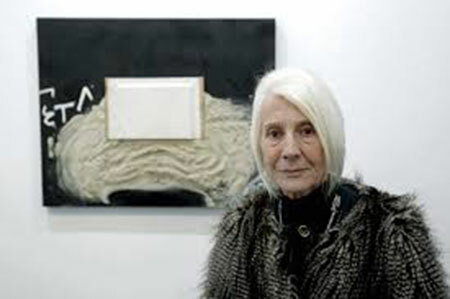 Throughout the more than 26 years of activity of the gallery, Lorenzo kept the unsold works that were most dear to her. Beatriz Milhazes talks about "Jardín Botánico" (Botanical Garden), her first major retrospective exhibition in the US. The artist tells on the singularities of the featured works emphasizing on the use and combination of color, as well as on the permanent dialogue between her works and nature. The show, on view at the Perez Art Museum Miami through January 11, 2015, includes large format paintings inspired on the Brazilian shapes related to Modernism, popular culture and carnival ornaments. This book analyzes contemporary Latin American art with an essay by Gerardo Mosquera, who part from his experience as curator to discuss the subject of identity and the inter-cultural dynamics of current Latin American art. Catalogue of the exhibition held at the Gallery of Windsor in Vero Beach, Florida. 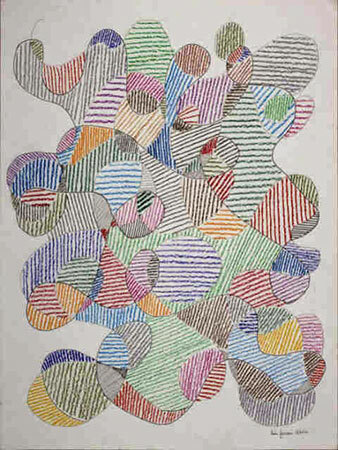 The book depicts the Brazilian artist's work on paper and its evolution throughout the years.